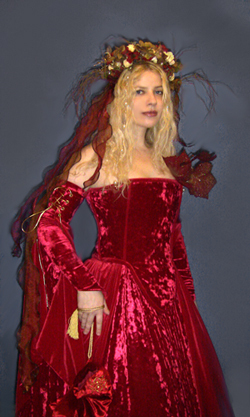 The mission of “Your fantasy costume” blog is helping to find your perfect outfit! My name is Priscilla Hernandez and I’m also an artist (singer-songwriter, fantasy artist) as well with a fantasy show-spectacle, so I found out that i was spending hours looking for fine fantasy clothes, fashion, make up, wings, craft tutorials, patterns…, and I needed to find affordable and easy options to make a catchy fantasy look… So I decided to gather the information and share it… and thus we start here! For crafters and shops if you want me to make an article of your products we will be pleased to see your product. Contact us for any questions or suggestions.